Last Thursday, I had the pleasure of interviewing Martyn Ware. With an extensive and impressive career in music, from his early work in The Human League to creating soundscapes via Illustrious, a company he formed with Vince Clarke in 2001, Martyn knows a thing or two about what makes good music. 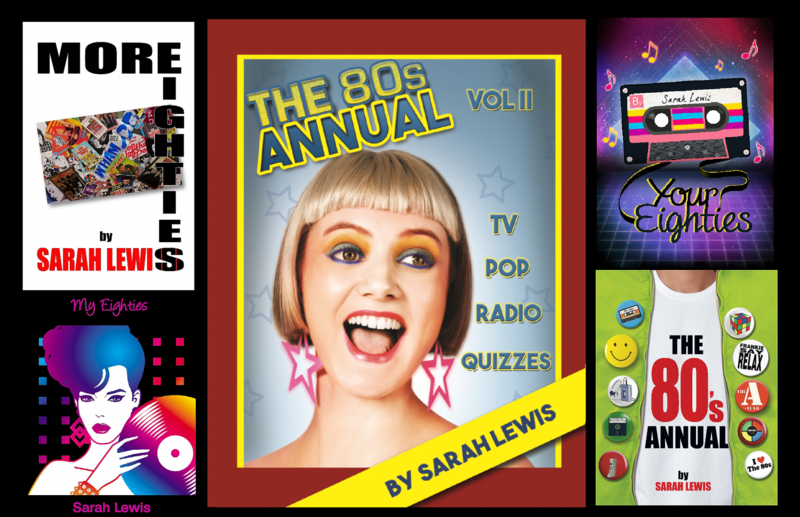 Now, while you will have to wait until April, when More Eighties is published, to discover what it was like for him working with Tina Turner and why he is now warming to Stock, Aitken and Waterman’s output in the Eighties (yep, you really did just read that! ), I can reveal a little ‘exclusive’ which came up during our chat. I ask if that have a release date yet. The concept of providing a limited availability teaser for fans is one which appeals to Martyn, as a remedy to the constant influx of music which now prevails. However, there’s nothing ridiculous about wanting to hear the latest Heaven 17 material. Society of Sound, here I come!